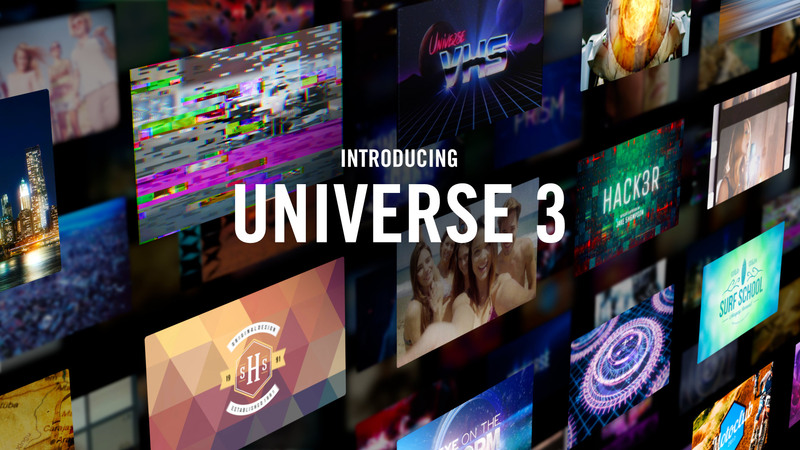 With a focus on both the user experience and text tools, the Universe 3.0 update includes 5 new text generation effects and a new, powerful Dashboard that makes it simple to apply effects and presets. With this update, there are now over 75 Red Giant Universe tools, supported across 8 host-applications. Working with Universe has never been easier. In Premiere Pro and After Effects, the new dockable Universe Dashboard brings all of the Universe tools into one place, making it simple to explore and apply the entire library of effects and presets. You can also save effects as favorites, and easily find the ones you’ve used recently. A modified version of the Dashboard is also available for other applications outside of Adobe Creative Cloud, and is a great way to explore the effects and presets in the Universe library. Type On: Which makes it easy to quickly create computer terminal-style type reveals. Type Cast: Which make it simple to animate text properties like color, opacity, size, position and rotation – by word or character. Screen Text: Which fill your screen with scrolling code to create the look of an old-school or modern computer terminal. Hacker Text: Which makes it easy to create computer hacker-style scrambled text animations. Text Tile: Which makes it possible to quickly generate multiple columns full of random data for use in motion graphics and computer terminal effects. These tools are all very customizable and come with tons of presets to help get you started. As a bonus, as a part of Universe 3.0, we’ve given every tool in Universe presets which, of course, you can explore with the new Dashboard. Even cooler, there is now a Save Preset button in every Universe effect that lets you save presets which become available in either the Dashboard (Adobe CC apps) or the preset browser (non-Adobe CC apps), depending on what application you are working in. IMPORTANT NOTE: We are modifying the installation and update procedure for Universe 3.0. Going forward Universe installers will be downloaded HERE from Redgiant.com and run like our other Red Giant Suite installers. 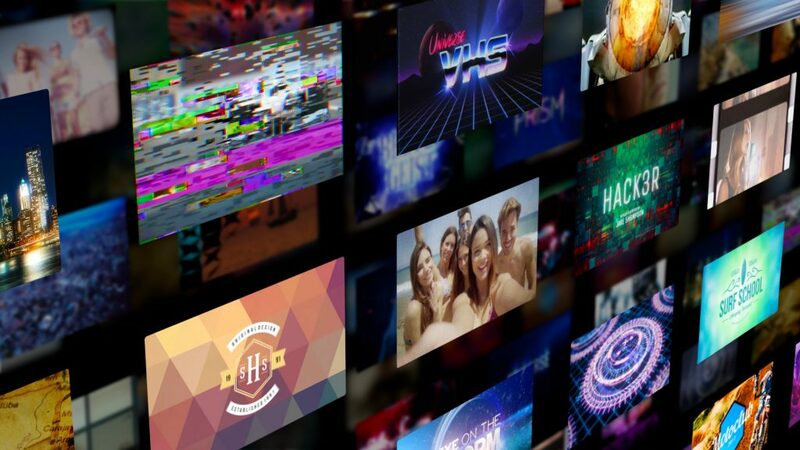 Licensing will still be managed by Red Giant Link. Installation is easy, just download the appropriate installer based on your operating system (Windows or Mac) and run the installer application. After the installation completes, if you are a current Universe user, you are ready to start working. If you are a new user, click the ‘Activate…’ button, from the last screen of the installer, to launch Link and sign in to authorize the machine or start a trial. You are now good to go and all set to enjoy Red Giant Universe 3.0! For information about installing the legacy tools, click here. Can this be used on Windows 8.1 – After Effects CC 2018 ? Although we do not officially support the latest Universe with Windows 8 and CC2018, you may always try out the free trial of the product. 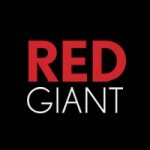 Please contact support@redgiant.com if you have any further questions.